It’s only a few seconds, but damn, it just hangs there. You can’t unsee it. 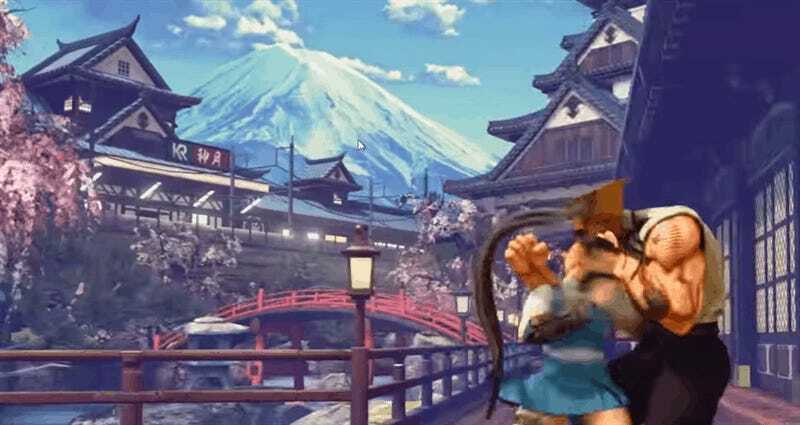 Capcom recently announced that Ibuki was the latest fighter to join Street Fighter V. And, as pointed out by YouTube commenter Rey Robinson, it looks like whomever made the PlayStation trailer left their mouse icon in the frame. The full trailer is below. The mouse icon can be seen from the 48 second mark to the 53 second mark.